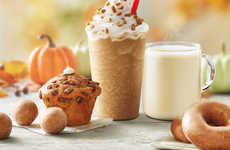 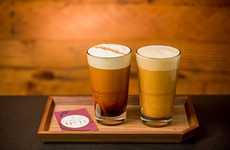 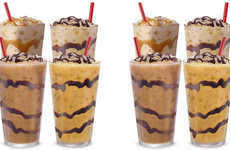 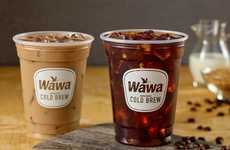 While salted caramel is traditionally associated with warm winter drinks, the popular fast food chain Chick-fil-A is putting a summer twist on the flavor with the debut of two new salted caramel coffee drinks. 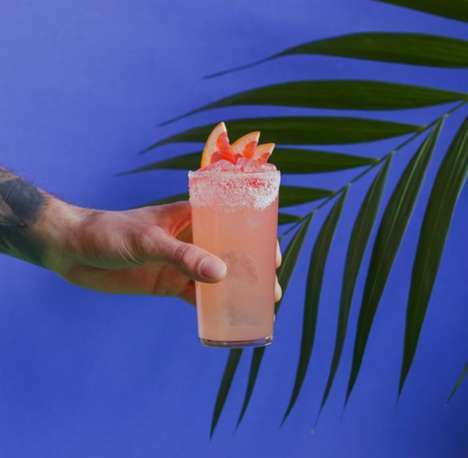 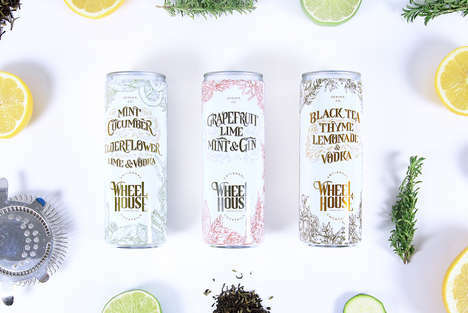 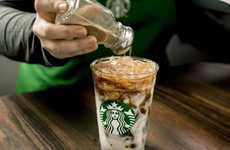 With warmer days already on the horizon, the new drinks give consumers the perfect way to cool off with something sweet (and salty). 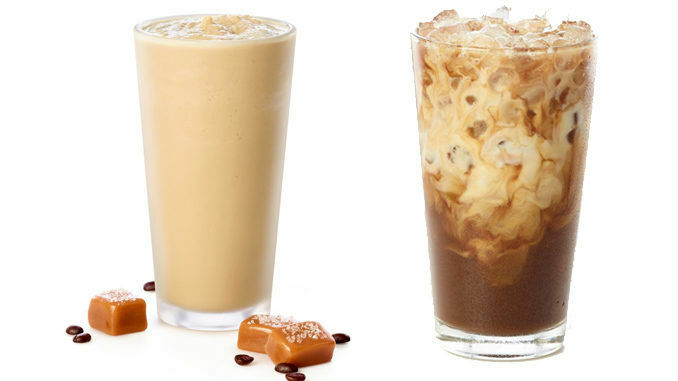 According to the brand, Chick-fil-A is currently testing two new salted caramel coffee drinks at selected locations in Columbia, South Carolina, as well as in the southern Virginia area. 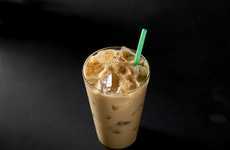 The first of the new drinks is the Iced Salted Caramel Coffee, which gives iced coffee a sweet and salty twist. 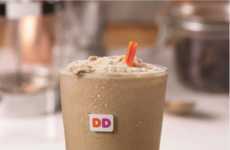 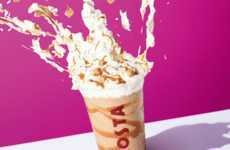 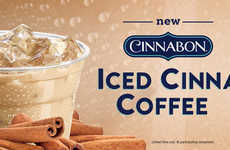 This drink is also available Frosted, which means that the coffee is hand-spun with the chain's signature vanilla Icedream.